Stakeholders want to know what companies are doing to reduce their environmental footprint. Fuelled by our extensive experience in environmental analysis, our team of creative geeks is best positioned to translate the science of sustainability into understandable and engaging stories. 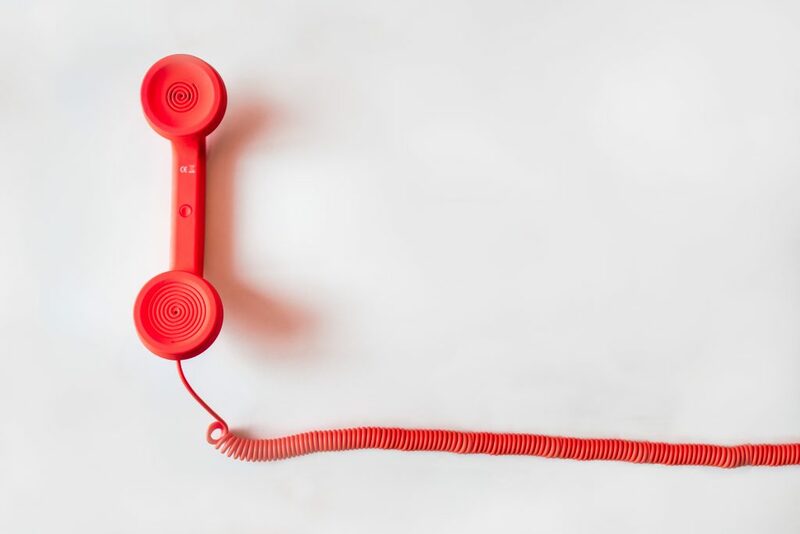 We help businesses and brands craft credible communications – based on facts. We deliver on point sustainability communications strategies adapted to internal and external audiences. 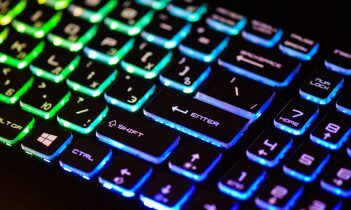 Businesses and brands turn to the Quantis experts for their sustainability communications projects because they trust the metrics behind the message and like our creative flair. Contact Amanda Martin to learn how we can help you craft credible and engaging communications. 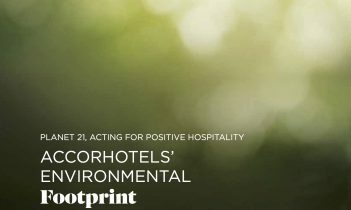 Quantis performed a corporate footprint for AccorHotels, providing a solid foundation for strategic sustainability planning. This report translates technical results into a dynamic story. 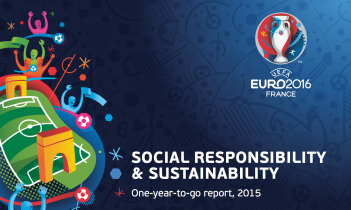 Ahead of EURO 2016, UEFA tapped Quantis to measure the event’s environmental impacts + communicate on its plans, key challenges and impact reduction efforts.